Dr. Lydia Hughes, veterinarian, dreamed of becoming a large animal vet. When offered a job to work at the NBAD facility, she gladly accepted. The job paid well, offered good benefits, and allowed her to pay off her student loans. As a single, widowed mom, the job also allowed her daughter to finish high school with her friends before going off to college. After an amazing one night stand, Lydia is shocked to see her hook up is among the journalists that she’s supposed to take on a tour of the facility. Lydia and Eric are explosive together! Even though Lydia knows Eric will only be in town until the end of the week, she agrees to keep seeing him. Although they try to keep their feelings in check, it’s impossible. 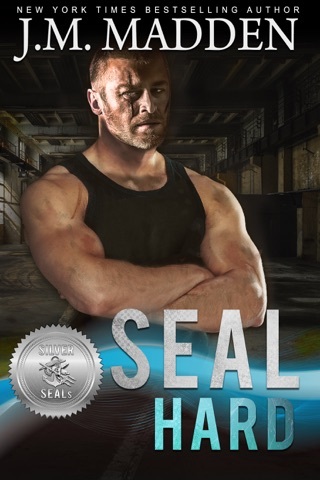 When Lydia is kidnapped, Eric assembles a team of his former Seal teammates and newbie IT guy, to rescue Lydia. 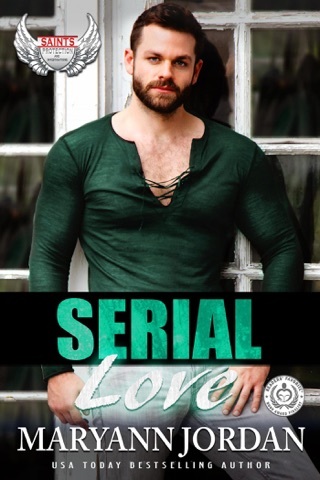 Will they be in time to save the love of his life? I 💕 this novel! 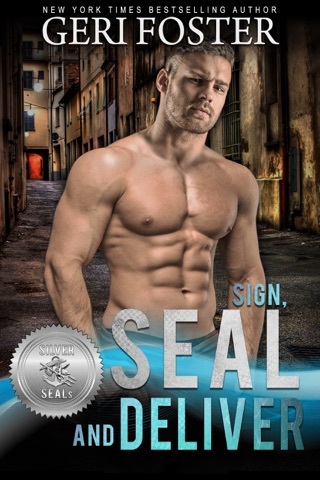 It’s one of Maryann Jordan’s best, most suspenseful novels I’ve read. I also appreciate the epilogues as I always want to know MORE! I read a gifted copy and all opinions stated are my own. 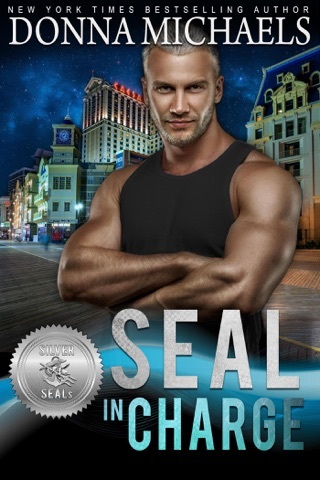 SEAL Together by the very talented Maryann Jordan is another fantastic book, well written, intriguing characters and one amazing storyline. 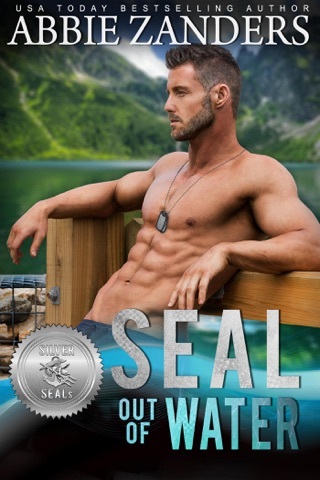 This is book 2 in the Silver SEAL’s series by multiple authors, and boy was I just blown away with this story. There is intrigue, suspense and most definitely love. I absolutely recommend and whole heartedly loved this story. 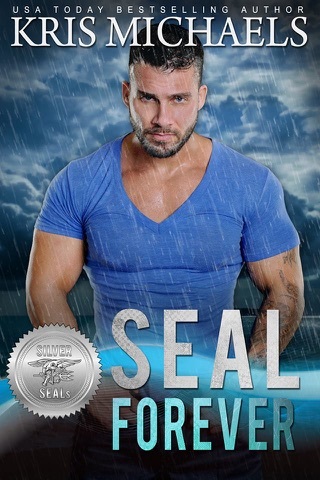 This is Eric Lopez ‘s Story he has been medically retired and just isn’t settling in to well, then he get an opportunity to use his special skills for a new covert team. Lydia is the beautiful veterinarian whom Eric falls for when they meet while he is on his mission. This is where the story really gets you hooked and won’t let go till the very end. I absolutely loved and highly recommend this great book. I voluntarily reviewed an advance reader copy of this book. 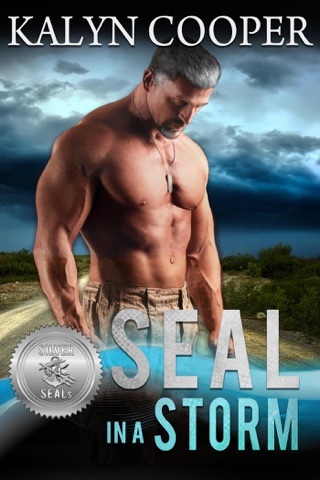 This is book 2 in the Silver SEALs series and it features Eric and Lydia. The action was fantastic! The romance was real and steamy. Eric is such a gentleman. I love how they all came together to help him. 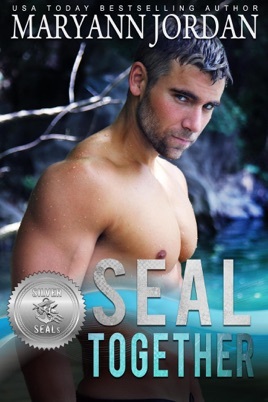 It was the SEAL brotherhood at its best. 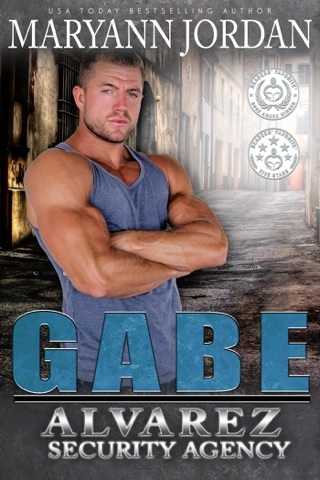 The characters were fantastic and the story line was well paced. The action was detailed without being too wordy. The epilogue was perfection! I can’t wait for the next book.